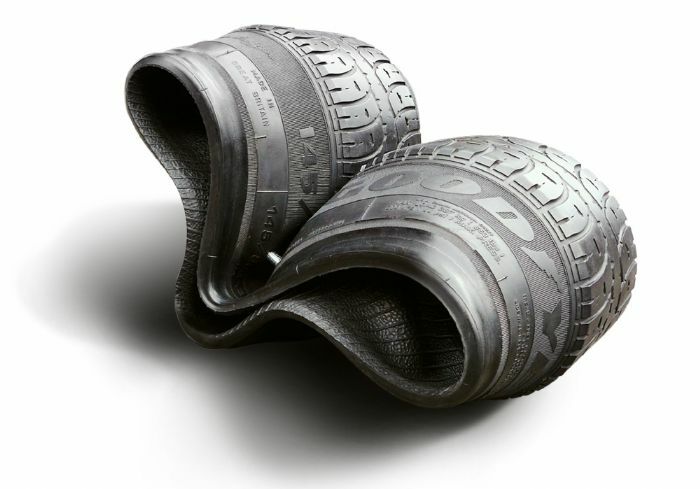 We continue with our feature on “Recycling Rubber”. 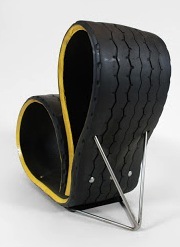 Today we look into TIREniture– furniture made out of recycled rubber tires. 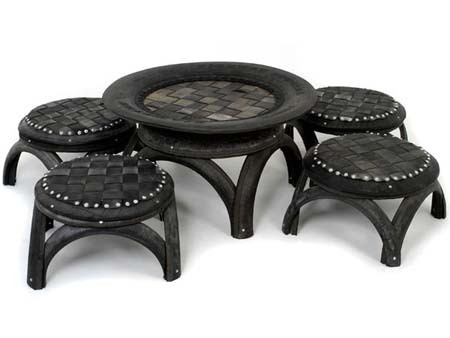 One man’s trash is another’s treasure. 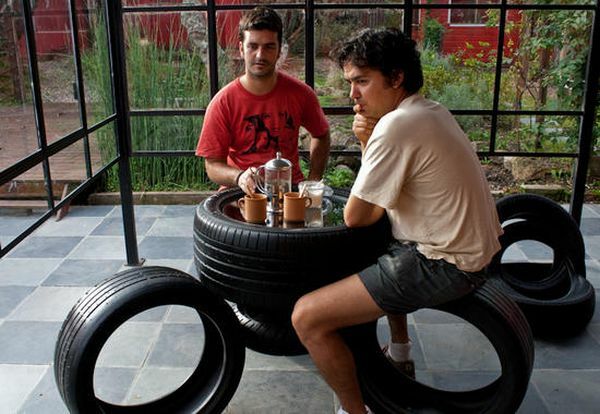 This saying goes well with Eccotrack – Uruguay-based recycler group that reuses discarded tires to create outstanding coffee tables, bar tables, chairs and belts. 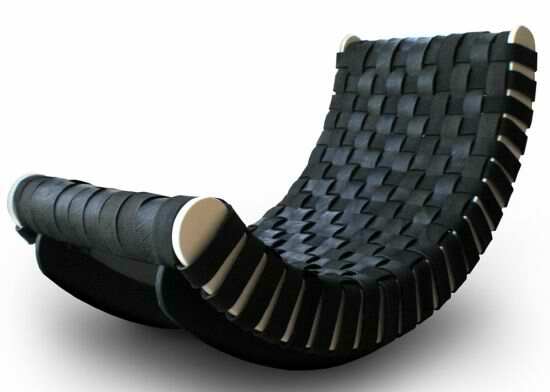 This is a good example of ingenuity to give people something unique and appealing out of things that are otherwise deemed useless and wasted. 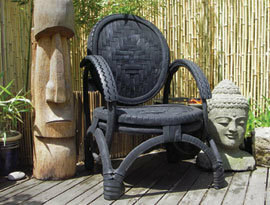 Additionally, the exquisite range of rubber furniture is washable, waterproof and eco-friendly. 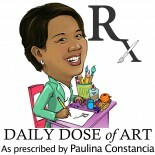 This entry was posted on November 19, 2012 by Paulina Constancia in Uncategorized.